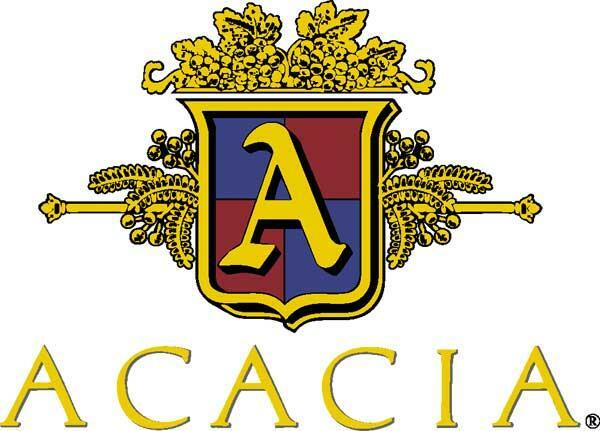 Since 1979, Acacia Vineyard has been making world-class Chardonnay and Pinot Noir wines from the Carneros American Viticultural Area in Napa Valley. We founded A by Acacia to expand our passion for Chardonnay and Pinot Noir to other distinctive California wine regions including select spots in Sonoma County and along California's Central Coast. We have also begun sourcing classic Rhône varieties--Syrah, Grenache, Mourvedre--from select Central Coast areas for our Red Blend. Each of our wines displays expressive fruit, exceptional balance, and the characteristics of their unique growing regions.